Approved Auto Repair is a AAA member benefit designed to help direct a member to a pre-screened reputable automobile repair facility for quality auto repairs. AARfacilities sign agreements to provide reliable, high-quality service performed by ASE certified or manufacturer certified technicians. Which truck is better: Ford, Chevy, or Dodge? In everything we do, we believe in building long lasting family relationships; we believe in Community Service; we believe in making every experience fun, safe and outstanding. 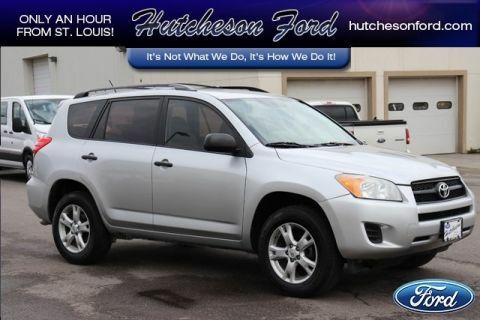 Check out over 100 reviews of our dealership at bit.ly/HutchFordReviewS. 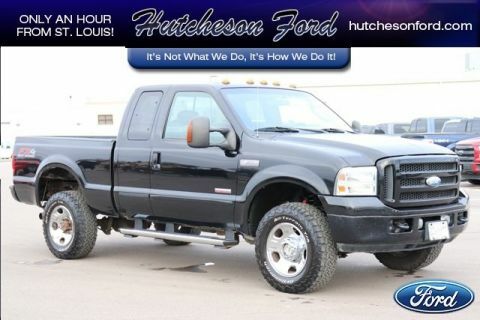 At Hutcheson Ford, It's Not What We Do, It's How We Do It! Call 1.888.694.1983 For More Information!! New vehicle pricing includes all offers and incentives. Tax Title and Tags not included in vehicle prices shown and must be paid by the purchaser. While great effort is made to ensure the accuracy of the information on this site errors do occur so please verify information with a customer service rep. This is easily done by calling us at 573-265-7015 or by visiting us at the dealership. **With approved credit. Terms may vary. Monthly payments are only estimates derived from the vehicle price with a 72 month term 9% interest and 20% downpayment. We are located in St. James and have served Rolla, Sullivan, and Cuba MO for over sixty years. 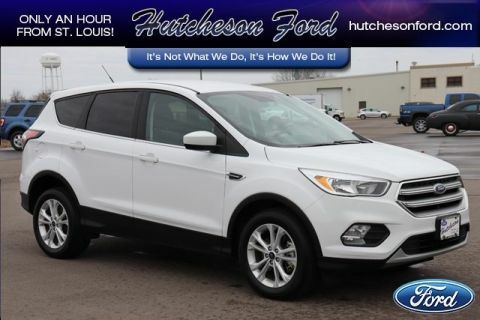 We have an impressive selection of new Ford vehicles for sale with our no-fee guarantee! 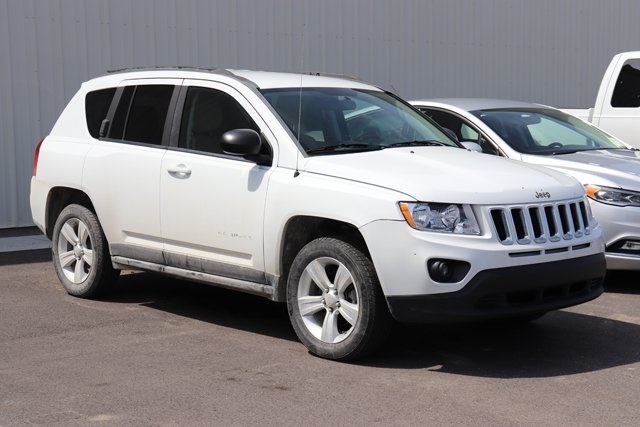 Additionally, we carry a variety of used cars, trucks, vans, and SUVs available in various models. We’re not just salespeople. We’re fathers, mothers, Mizzou fans, and good-time enthusiasts! When you do business with us, you do business with the community.